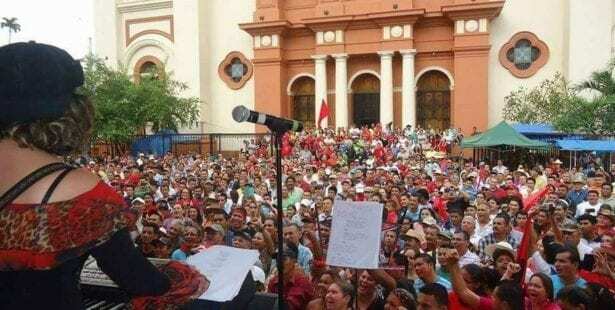 The Honduran Network of Trade Unionists against Anti-Union Violence is calling for a public recount of votes, an end to the violent repression of protests and international solidarity with the people of Honduras following a November 26 presidential election marred with irregularities. The Organization of American States has said it cannot certify the results, which at first indicated a victory for the challenger, Salvador Nasralla, but, after stalling by the Electoral Commission, evolved into an apparent reversal of fortune for the incumbent, President Juan Orlando Hernández. 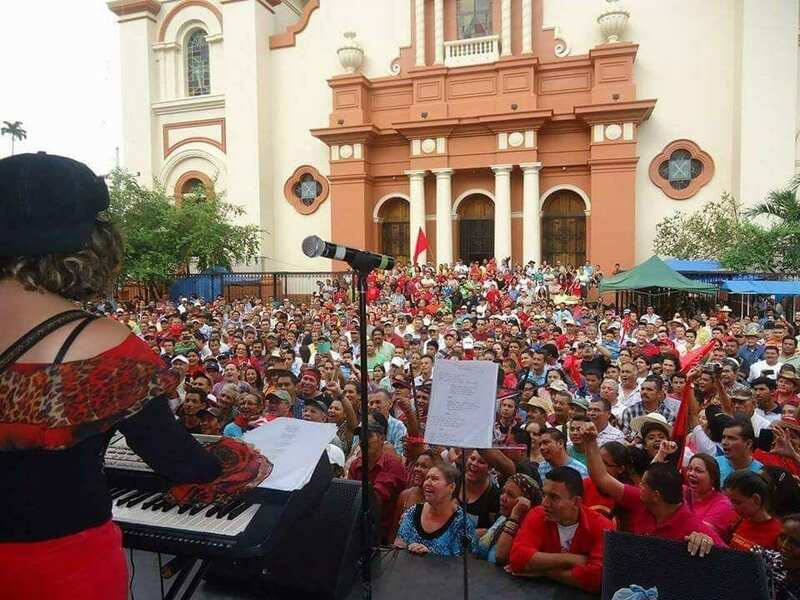 As the Electoral Commission slowed the counting and its communications with voters diminished, Nasralla said his pledge to the OAS to respect the results of the referendum was invalid. A winner has yet to be declared. Members of the National Police have refused to implement a curfew declared December 2, after thousands of Hondurans took to the streets to protest a halt in vote counting. Solidarity Center union partners report 10 people killed during earlier protests and large, peaceful gatherings today.